Hello SAPLearners, in our previous tutorial we installed and configured the SAP Web IDE on local machine. In this tutorial we will connect SAP Web IDE to back-end Gateway systems to get integrate with OData services. OData services are used in building SAP Fiori and SAPUI5 applications. To know about OData Services, please click here. 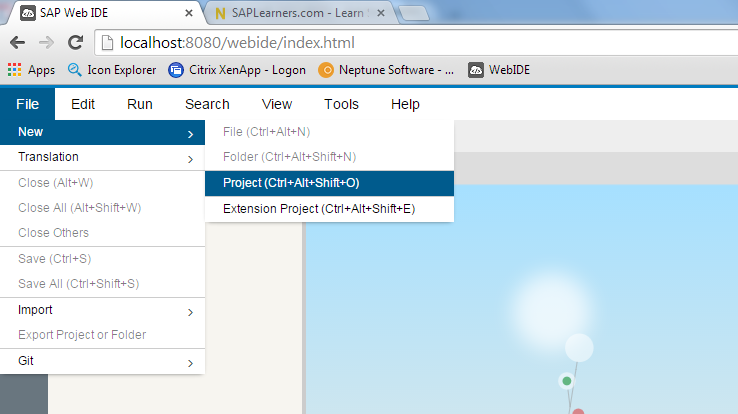 If you have missed our earlier post on local installation of SAP Web IDE, please click here. 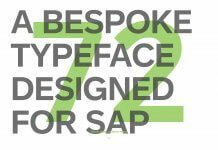 You have installed SAP Web IDE locally, if not please click here. You have back-end Gateway System details to connect. 1. Go to the section 3.1.3 – Connecting Remote Systems in the installation guide. Please follow the steps provided under the this section to create service destination file. 2. After following the steps mentioned to create service destination file, your destination file should look like below. 3. Go back to the Web IDE, which is already opened in the local browser and press F5 to refresh the browser (or) You can reload the Web IDE by using the URL http://localhost:8080/webide/index.html. 4. To test it. Go to File → New → Project to create a new Project. 5. Provide the Project Name and click on Next. 6. 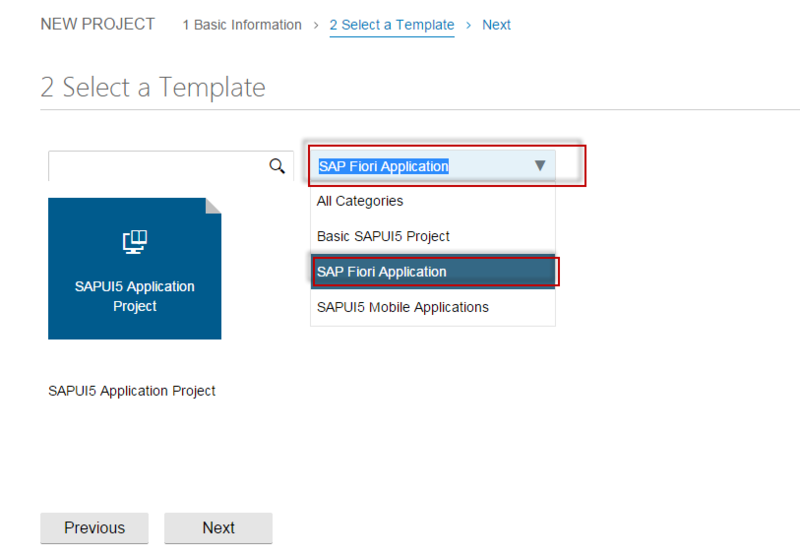 Choose the Application Template as “SAP Fiori Application” and click on Next. 7. 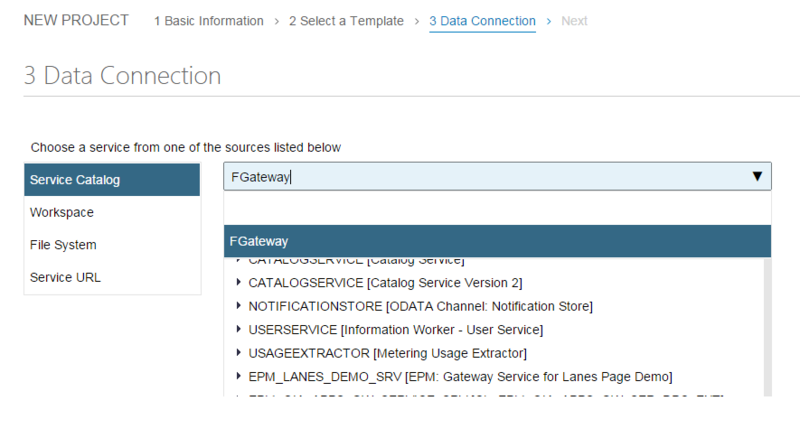 In the Data Connection step, select the source as “Service Catalog” and in the drop list you can see the configured Gateway system and the list of the OData services available in the system. If you are accessing the system for the first time you may have to provide the SAP login credentials. By this you have successfully configured the gateway system to the SAP Web IDE which is installed locally. 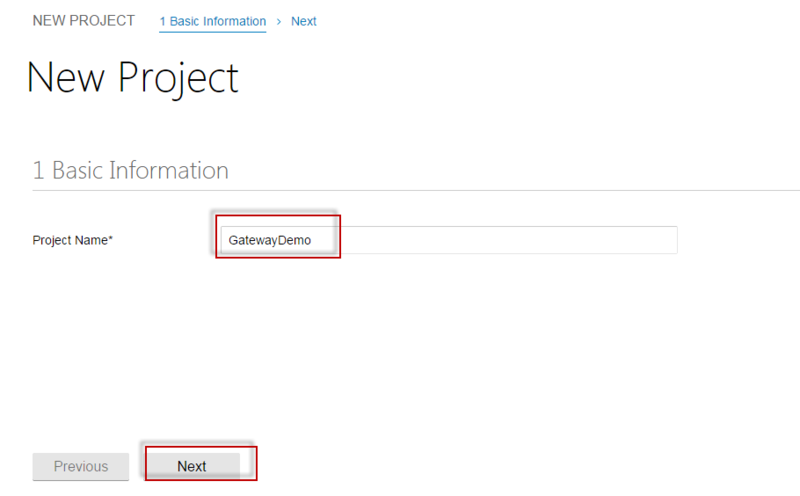 Please comment if you have any questions/issues connecting the back-end gateway system.Stay tuned for more tutorials on building SAP Fiori like Apps or extending the SAP Fiori Apps.